If you’re having trouble finding the right buyer in San Diego, it may be time to investigate other means of selling your house. Selling a house is rarely easy. Property is expensive, and the people who are buying usually have a long list of terms and conditions in tow. Freedom Real Estate Solutions is an ideal option for many San Diego home sellers. We step in to assist sellers who are having a difficult time locating suitable buyers for their properties. We’re interested in all types of homes in absolutely any condition, and we’ll never make an offer we can’t fully commit to. Our safe and speedy sale process solves many problems that San Diego homeowners face. We’re prepared to be the best choice for you, should you be interested in selling your home without a realtor. What's it like to sell a property in San Diego county? 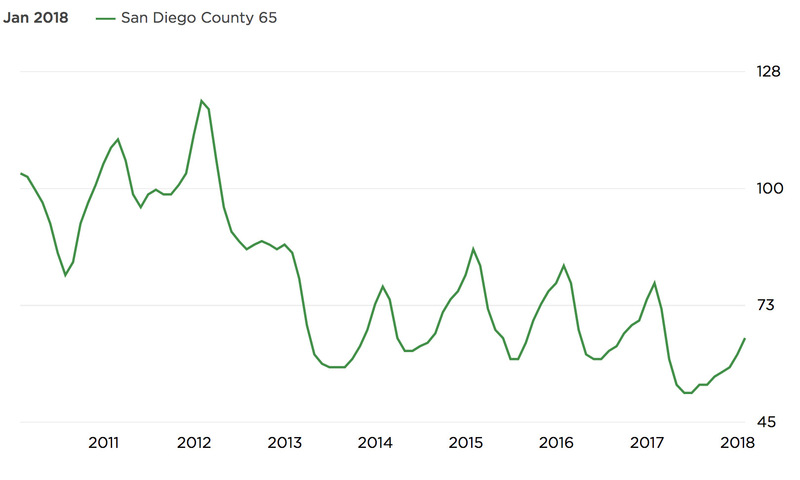 At a glance, San Diego appears to be home to a booming real estate market. It’s the averages that give that appearance. Many homeowners who find that their property falls outside of the average would be shocked to know just how well the top market sellers are doing. Average home values fall somewhere around $600,000 in some neighborhoods, although areas like Grantville see averages below $300,000. 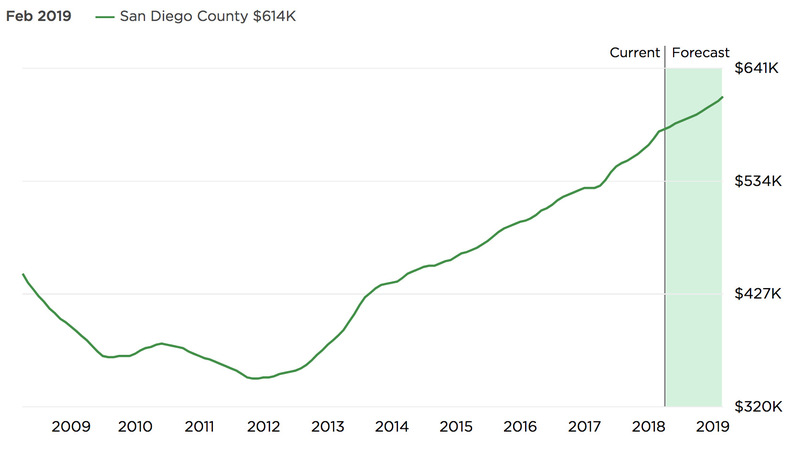 Negative equity and mortgage delinquency are far below average in San Diego, but price cuts on real estate listings are relatively high. 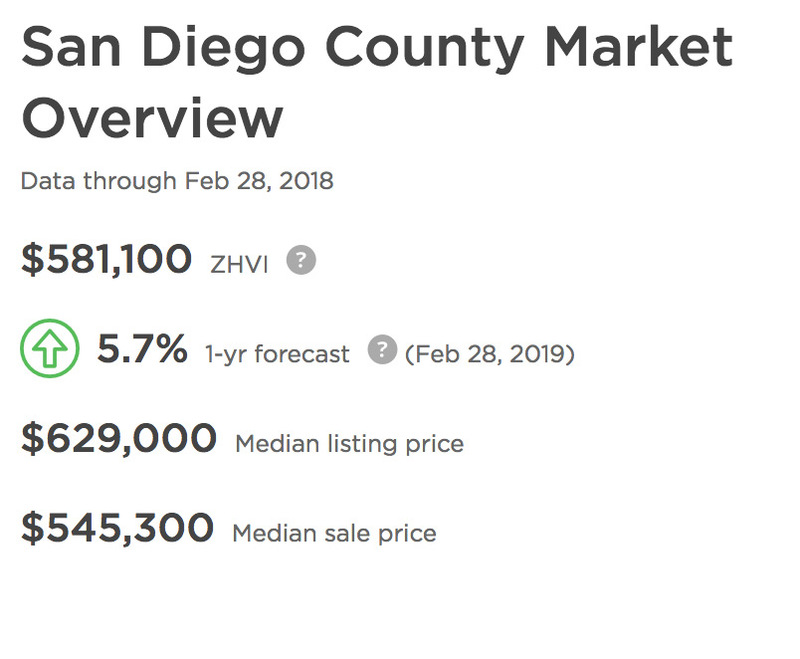 Buyers are definitely purchasing houses in the more affluent areas of San Diego, and they’re getting a great deal. Sellers are often coming down on prices to facilitate those sales. In fact, the average sale price of a home is nearly $45,000 less than the average home value. The disparity is nothing to scoff at, and many sellers feel the loss of potential profits significantly. Outside of the affluent neighborhoods, things are a little bit different. Those properties aren’t selling as well, particularly if they aren’t in perfect condition. With so many renovated and modernized properties for sale in San Diego, buyers are more likely to consider those first. Sellers who don’t have perfect, charming homes at a great price are unlikely to have much luck finding a traditional buyer in San Diego. This leads people to attempt to maximize the value of their homes. While this strategy can sometimes be effective, there are many cases where efforts wind up adding insult to injury. Some renovations don’t actually increase the value of a property. When combined with inevitable price cuts, sellers wind up out a lot of cash without improving their outcomes. 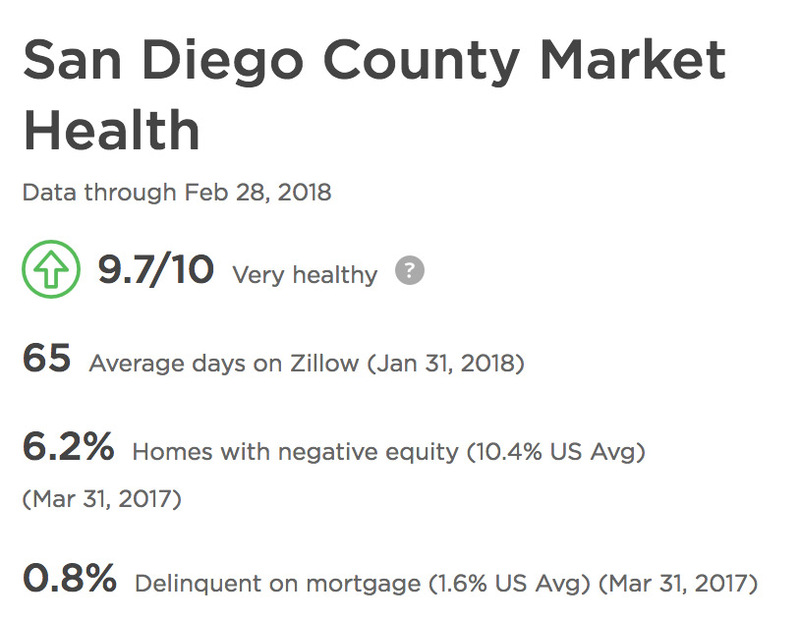 There are buyers in San Diego – perhaps a bit too many. The competition to win over these buyers is a main contributing factor to these price cuts. Sellers are struggling to be seen and chosen, since the buyers are ready to go. Many sellers feel frantic and continually reduce their asking price until they win out over their competition, and when this happens, nobody wins except for the buyer. It creates a chain reaction of properties being sold sometimes shockingly below their true value, despite any updates or renovations they may have done. With excellent properties selling at rock bottom prices, people with less than perfect houses to sell will find that the market is impossibly difficult for them. Homes that need a lot of repairs that the owners cannot afford to make could sit on the market for what seems like an eternity. Since homes are drastically negotiable, buyers are getting properties in perfect condition for the price of fixer-uppers. The worst thing sellers with damaged properties can do is perpetually lower the price. Sooner or later, they’ll be selling their property for pennies. There’s no reason to do that when selling to an investor is a much better option for people in this situation. Every offer we prepare is cash that we have available right way. We don’t need to secure funding from an outside source. That way your home is guaranteed to sell. Investors aren’t going to live in your home, so they don’t care what it looks like. They’re purchasing based on the potential of a property rather than its present condition. Every investor purchases a property with a strategy that usually involves making repairs and changes. They aren’t dissuaded by leaky roofs or rusty plumbing, because they had already intended to fix and replace countless elements of the property. The offer never comes with stipulations that you spend any of your own money modifying your property, or even rectifying code violations. Since we have the cash and we don’t come with a list of requests, we’re able to close quickly. This means you’ll be able to take your cash and move on with your life much quicker than you would be able to if you left your fate in the hands of a competitive real estate market. When you want a quick cash offer for your property, contact us. You can use our form or call us at 951-228-0167. We only need a few details to prepare your cash offer. Once you accept, we’re ready to help you navigate a speedy and safe sale process. Before you know it, you’ll be free of your unwanted San Diego property and ready to start the next chapter of your life. It’s really that easy. All information is secured on our SSL encrypted site. If you have any questions, contact support here.